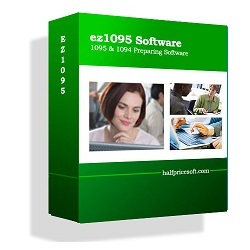 Halfpricesoft.com offers ezW2 Correction software to include customer support assistance through remote access for new and seasoned troubleshooting. Take a test drive at http://www.halfpricesoft.com. 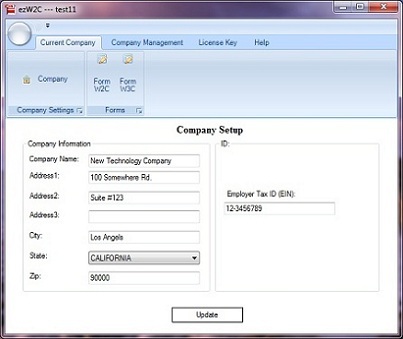 W2C and W3C software includes remote access customer support for customer peace of mind. Latest 2016 ezW2 Correction Software from Halfpricesoft.com includes remote access when email or live chat have not resolved the issue . The developers believe the quickest and easiest way to resolve some troubleshooting issues, is to remotely view the customer’s specific issue on the computer. This allows for a quicker and more effective resolution. 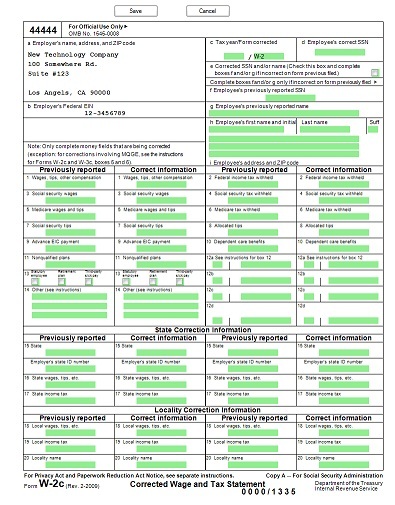 In addition to the customer support offered, the latest ezW2 Correction also includes white paper printing that has been approved by SSA to print all W2C and W3C forms, eliminating the need to purchase expensive red ink forms. “W2C and W3C software includes remote access customer support for customer peace of mind.” said Halfpricesoft.com founder Dr. Ge. http://www.halfpricesoft.com/w2c_software.asp. The software’s point-and-click simplicity makes it ideal for small business owners who have better things to do than learn complicated software. 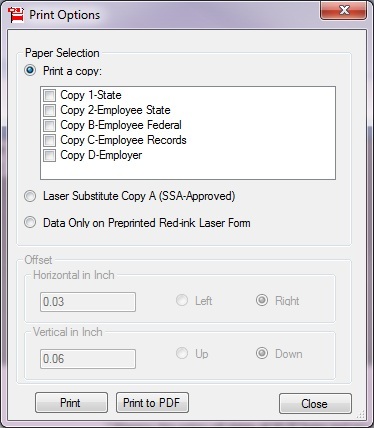 Data import feature available for easy processing. Be simple and intuitive, allowing users to get started right away. 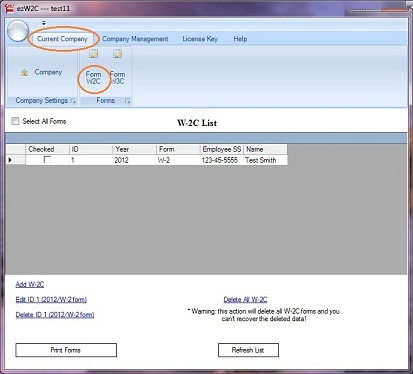 ezW2Correction can fill data on pre-printed forms also. 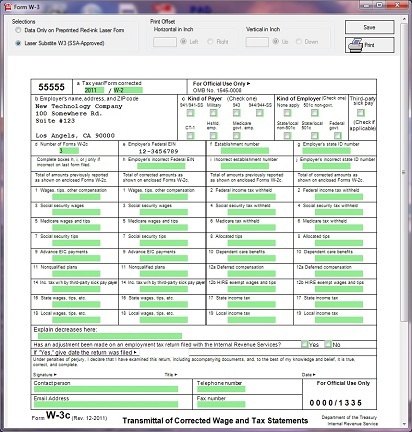 Halfpricesoft.com is a leading provider of small business software, including payroll software, accounting software, employee attendance tracking software, check printing software, W2, software, 1099 software, and barcode generating software. Today software from halfpricesoft.com is trusted by thousands of valuable customers and helps small business owners simplify payroll processing and business management.